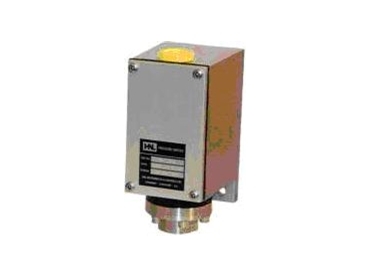 The series 300 pressure switches offer accurate, reliable switching in a robust cast enclosure. Having a width of only 70mm these switches are ideally suited for applications where space may be limited. The design allows for any number of these switches to be mounted in a row while still providing easy access to the electrical entry at the top of the switch and the process connection at the bottom. 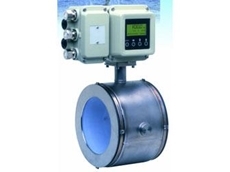 The series 300 includes switches for monitoring both pressure and vacuum. The ranges available from -1 to 600 Bar cover all medium to high pressure industrial applications. With a choice of aluminium or stainless steel IP66 housings these switches are equally well suited for mounting on-site or use in panels. Compatibility between the wetted parts of the switch and your process can be assured with a number of options available for both the process chamber and diaphragm materials. The wide range of electrical output switches available includes gold contacts for low current d.c. and silver contacts for high current a.c. Switching differentials are typically below 2% of the range. A single pole double-throw microswitch (SPDT) can make or break a circuit at the required switching point. Dual switches (2 x SPDT) can make or break two independent circuits at the same or different switching points. Versions are also available for electrical switching in hazardous areas and pneumatic switching. All series 300 pressure switches use a diaphragm to monitor the process pressure. This type of switch can provide high pressure overload capabilities and is ideal for applications where the maximum process pressure can be much greater than the required switching pressure. These switches can provide many years of maintenance free operation. However should the need arise output switch kits and diaphragm kits allow on-site repair rather than replacement to minimise the overall cost of ownership. 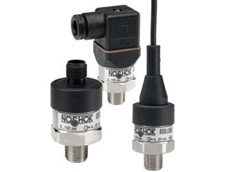 Series 300 pressure switches have good accuracy and reliability. 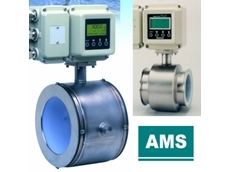 The new series 300 pressure switches are available from AMS Instrumentation & Calibration.